Dr. Lever is a licensed dental provider of Under Armour Performance Mouthwear. At Dr. Lever's practice we can recommend and fabricate the proper performance mouthpiece to best meet your performance needs. UA Performance Mouthpieces deliver a host of physical benefits that help you train harder and compete at a higher level than ever before. 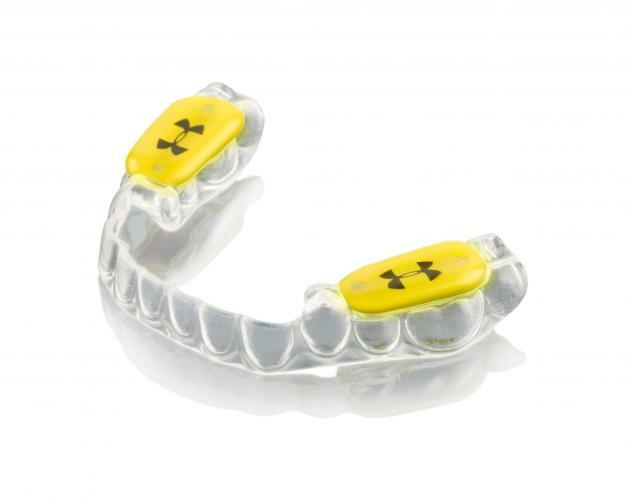 UA Performance Mouthguards provide those same benefits, with the added benefit of customized dental protection. Once you have decided which model is right for you, getting your own Under Armour Performance MouthwearTM is a simple 3-step process. First, your dentist will take your bite impressions. Next, the impressions are shipped to our lab where we custom make the product. Third, the completed mouthwear is shipped back to your dentist for a final fitting.